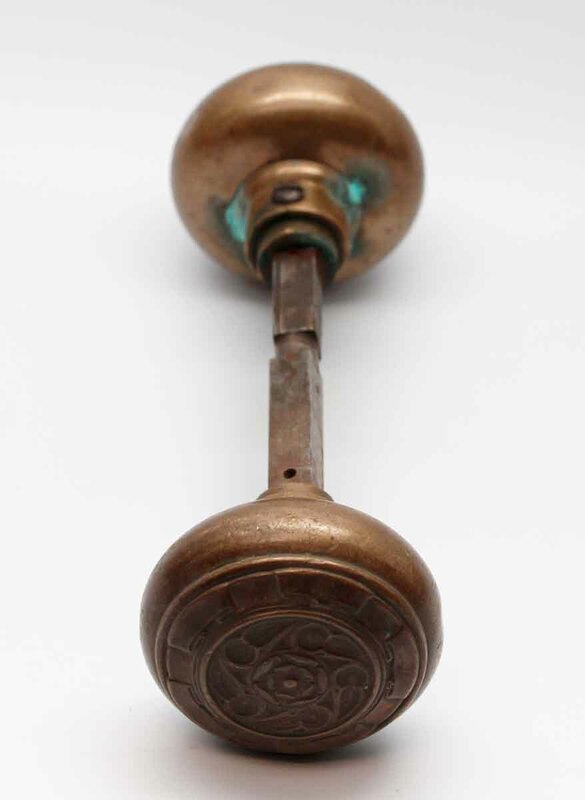 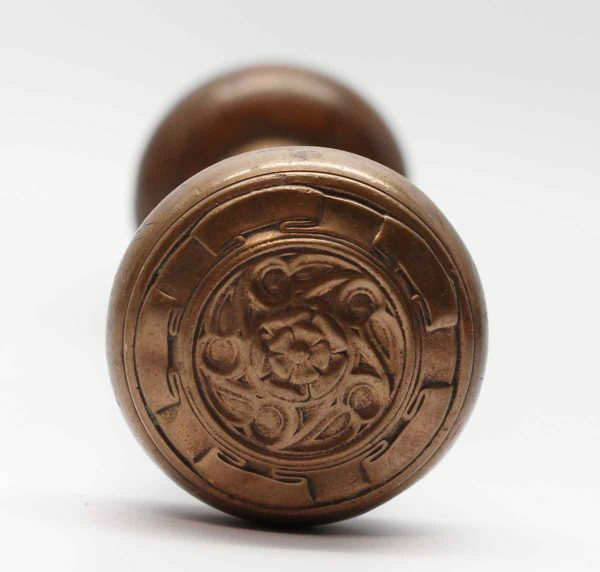 This Gothic style five fold knob was made by Yale & Towne in 1910. 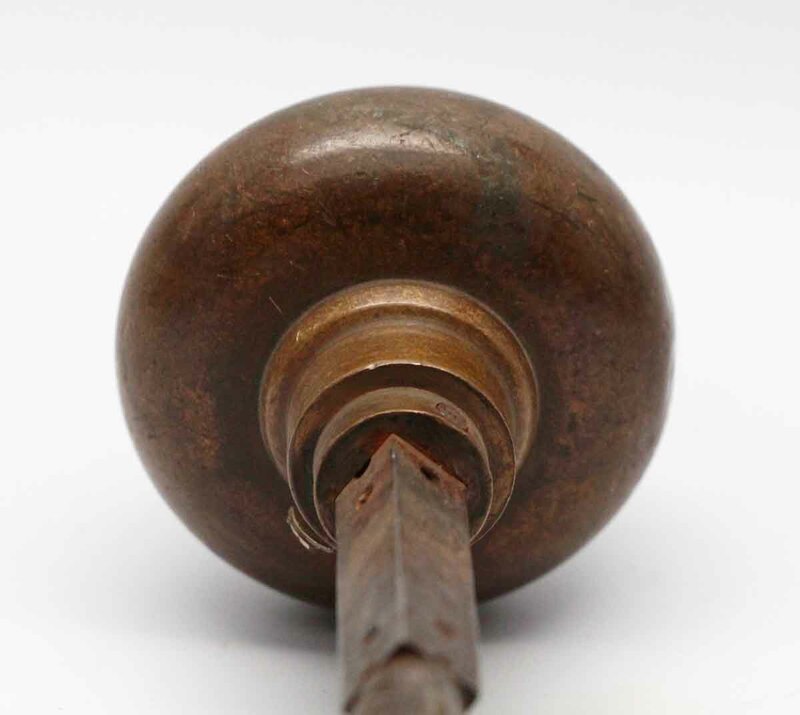 It is part of the L-11100 group. 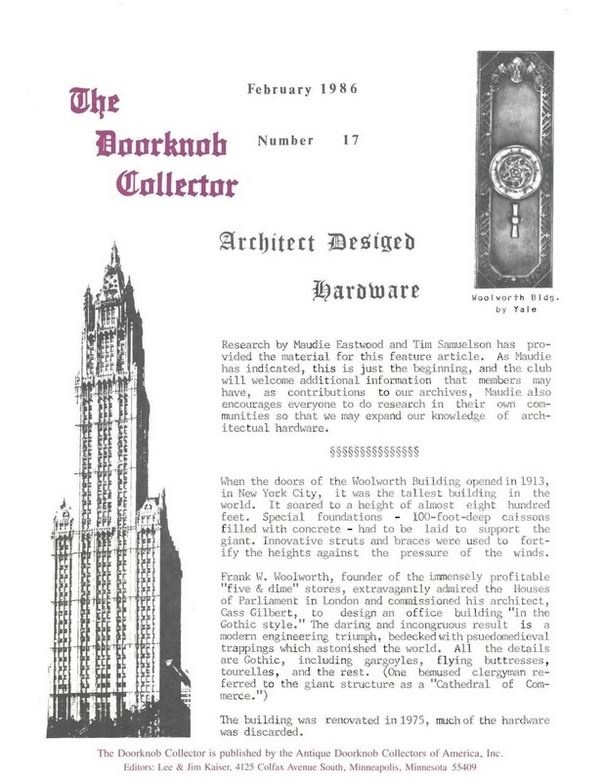 It was designed to be used in the Woolworth Building in NYC. 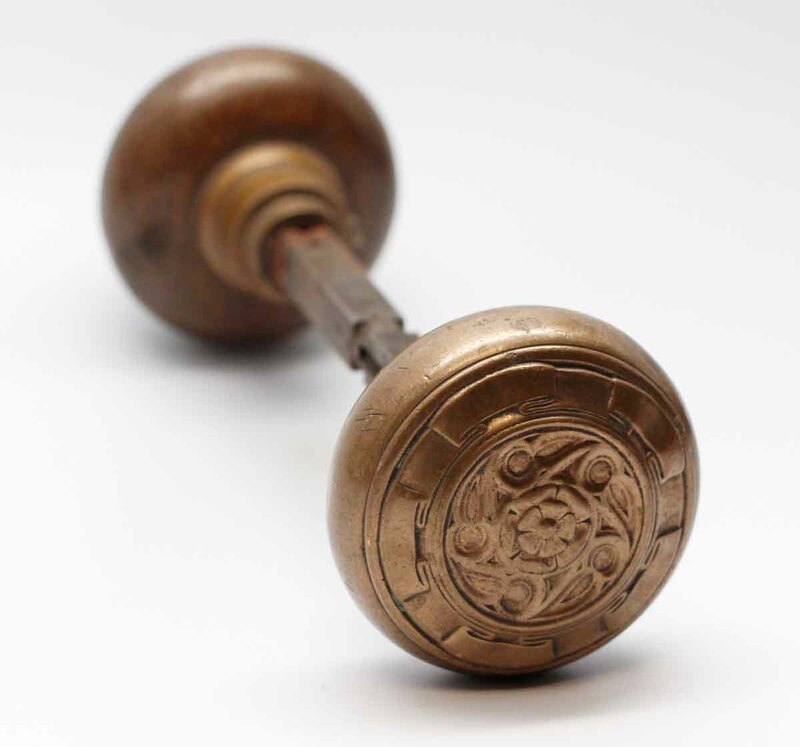 Set includes two knobs and a spindle.